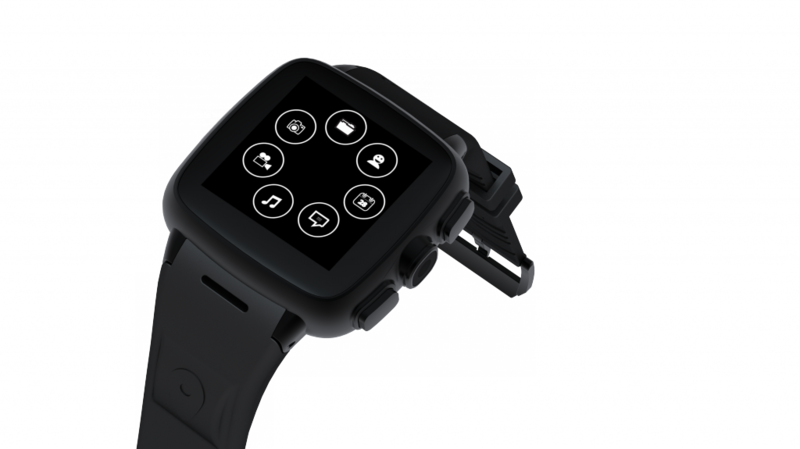 Announcing shoutr on the Omate TrueSmart! 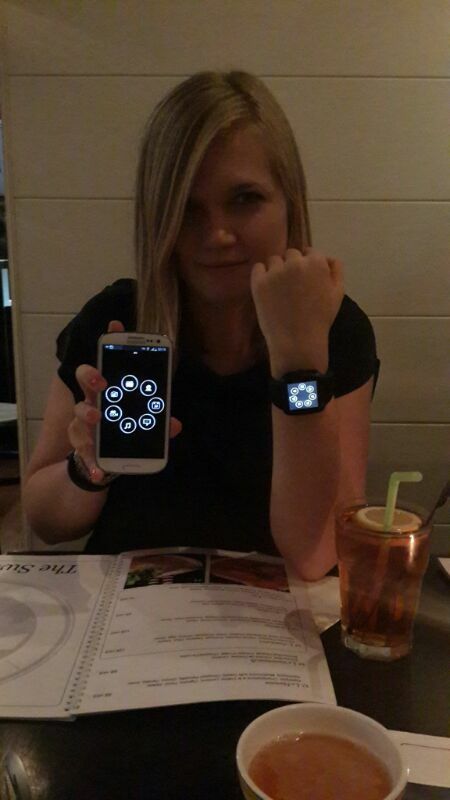 What we’ve hinted at with the last update has now become reality – you can now wear shoutr around your wrist! 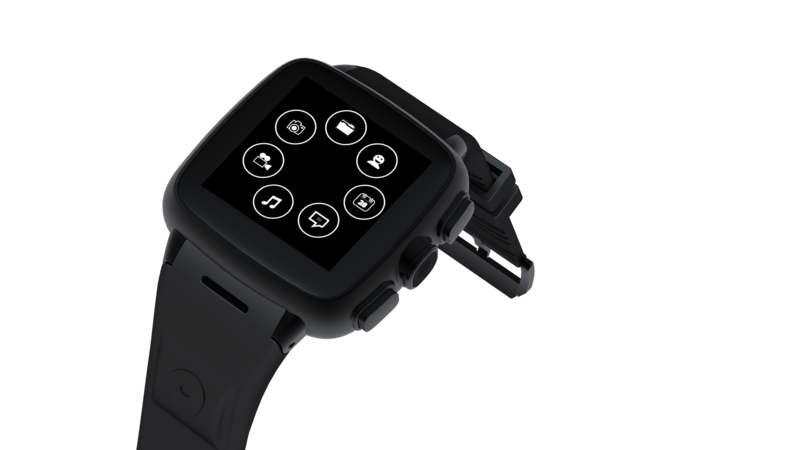 We’re happy to announce that shoutr is pre-installed and getting shipped with the Omate TrueSmart watch, the first standalone Android smartwatch which raised over $1M on Kickstarter and is backed by people like Steve Wozniak and Jon Biggs. Omate is a complete mobile device that can be used to make calls, navigate and use Android apps independent of the user’s smartphone. And most importantly, it is here right now. The guys over at Omate are in fact busy shipping the first 10.000 devices at the very moment! And here’s some proof that shoutr is really running on that cool device. Check out this post by our friend Olga Steidl, who helped A LOT to make this reality! Thanks Olga!